At the end of my 5 days of water fasting, I’m always thinking about my first “meal” after the fast. I have found it’s always good to break a fast with fresh raw alkaline veggie juice or smoothie! My husband always reminds me that naming my smoothies a smoothie is misguided because they are more like a “juithie” (he makes up his own words). He’s right, though. My smoothies don’t have the usual basic ingredients. I’m always on the hunt for a more nutritious ingredient to opt out those nutrient devoided imposters. This Great Green Smoothie is a juithie not a smoothie in the conventional sense. It’s the best way to break an extended fast because it won’t raise your blood sugar like a veggie juice will. It’s the skin that holds many of the nutrients which is why organic, non-waxed cucumbers are the best for you. Anti inflammatory capabilities: reduces swelling and pain in joints & can increase the regrowth of tissue in inflamed joints. My favorite is Warrior Blend from Sunwarrior it has all the amino acids, it’s made from pea and hemp protein and has only 3 grams of carbohydrates. 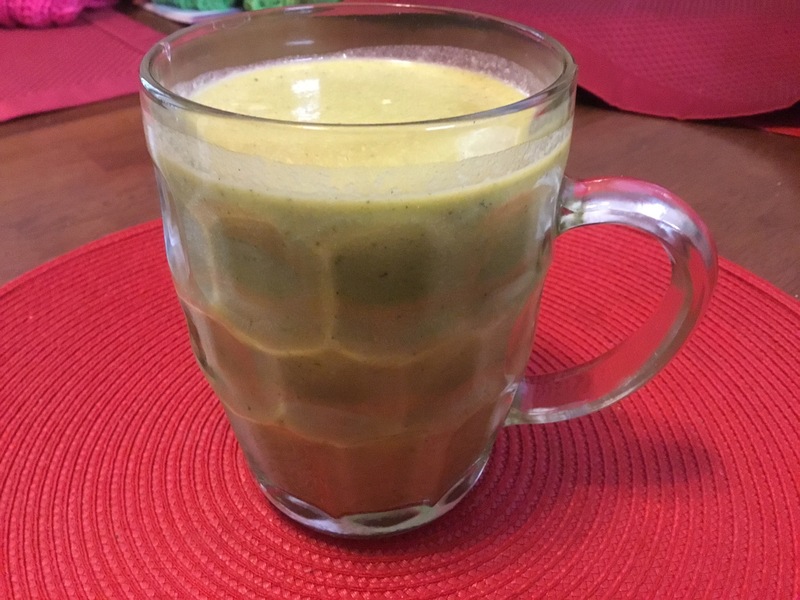 I make this myself, it’s just an extra boost of minerals that we need while going through the cleanse and afterward. It helps me personally in knowing I am getting nutrients even though I may not be eating as much. Click the name to find out what goes into my seed mix. I only used reverse osmosis water, it has everything, including the minerals, stripped out of it like distilled but it’s also ionized, this way I can add back natural minerals if I choose too. Wishing you many more glimpses of health.